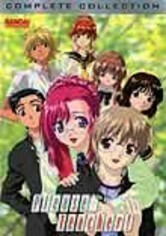 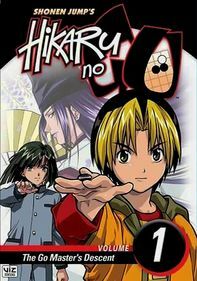 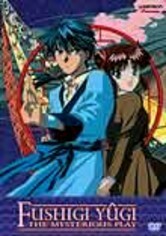 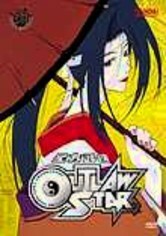 In this anime adventure, junior high student Miaka and her best friend are studying in the library when they come across a mysterious book called The Universe of the Four Gods -- and they literally get sucked into the story. 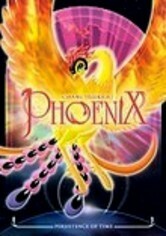 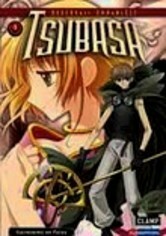 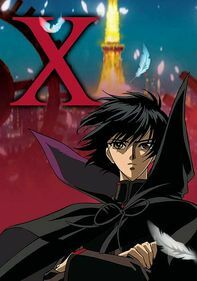 In the land of Konan, Miaka is believed to be a priestess with the power to summon the phoenix god Suzaku, but to do so, she must gather seven celestial warriors. 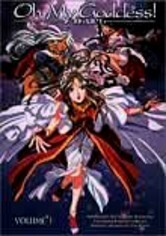 Maika's reward: Three wishes will be granted!